Did the mayor of Turkish city Bolu cut the UN aid for Syrian refugees in Turkey? 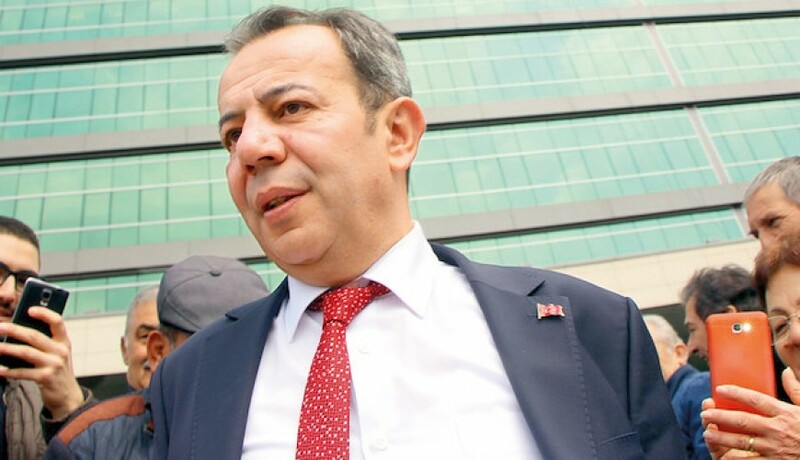 Social media new pages and personal accounts shared news saying the new mayor of Turkish city of Bolu Tanco Ozcan ordered the social service directorate to cut the aid for foreigners in the city. The pages and accounts said the newly-elected CHP mayor ordered the social service directorate to not take any aid for foreigners from the Turkish Red Crescent or World Food Program. 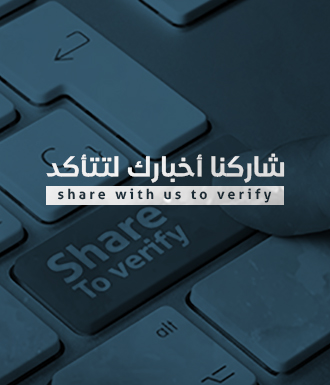 Verify-Sy searched for the source of his statement which was published by several Turkish websites. It turns out the Arabic translation of the statement was changed during the translation. The Mayor said in his statement that he will cut any aid given by the social service directorate to the foreigners in Bolu city, he added that the foreigners in Turkey receive aid from UN World Food Program, Turkish Red Crescent and from the Turkish Ministry of Family and Social service so they don’t need any aid from the local municipality. Ozcan added that he won’t intervenes in any aid given by other institutions because he doesn’t have authority on them but won’t give one Turkish lira to Syrian refugees from the municipality’s budget. The aid given by the Turkish municipalities to Syrian refugees are different from one to another, some areas provide wood for heating while others provide various kinds of aid including food. Worth to mention that the number of the Syrian refugees in Bolu province is 1672 that make up 0.55 of the state population which us 311.810 according to the latest official censor. Syrian refugees in Turkey receive aid through the social service aid program from the EU by the WFP, Turkish Red Crescent and the ministry of the social services. At the end of 2018, the European Union approved giving Turkey 400 Million euro as a second installment for the financial aid to Turkey for the Syrian refugees which is a part the deal between EU and Turkey regarding Syrian refugees.